: Tiwal 3.2, J/88, Xp 44, Far East 18R, Far East 26, Alerion 41, Corsair Cruze 970, Ultralight 20, Catalina 275 Sport, Gunboat 60, Hanse 345, Dufour 410, MX-Next, RS Cat16, Tartan Fantail Weekender, Archambault A47, Blue Jacket 40, W Race Boats GP26, and Dehler 38. I januari utgåvan av Cruising World och januari/februari utgåvan av Sailing World annonseras vinnarna i respektive kategori. 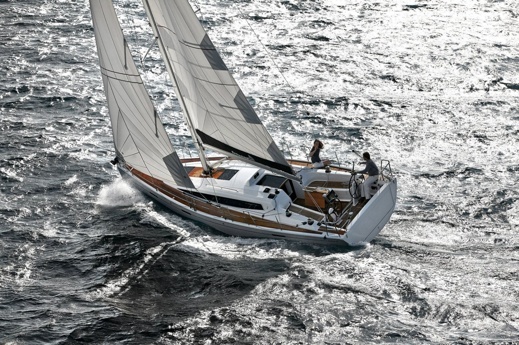 "Think of the Dehler 38, designed by Judel/Vrolijk, as a foundation upon which you can layer gear for cruising comfort or competitive performance. With contemporary styling wrapped around a two- or three-cabin layout, you choose between sporty cruiser or plush racer. 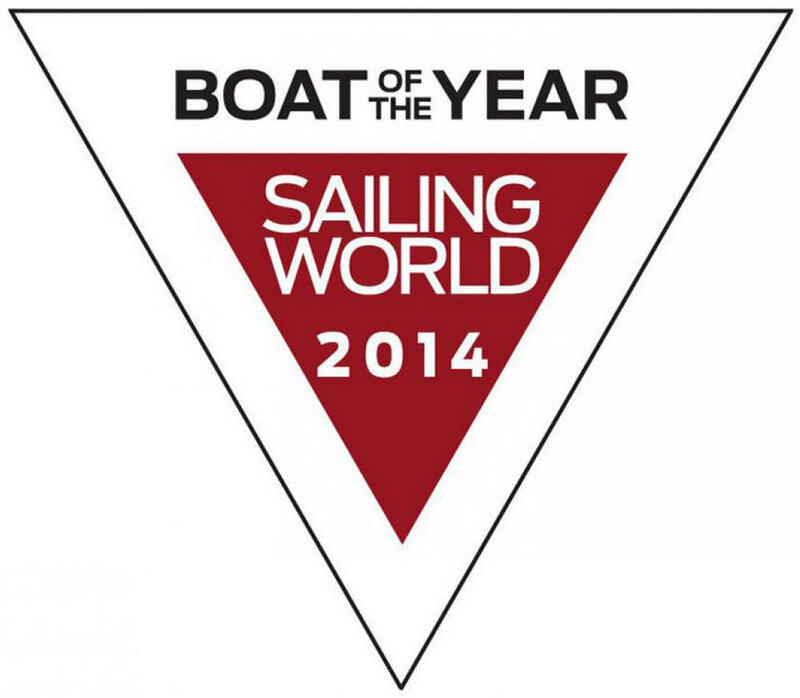 The Dehler 38 s part of Cruising World's 2014 New Boat Showcase."